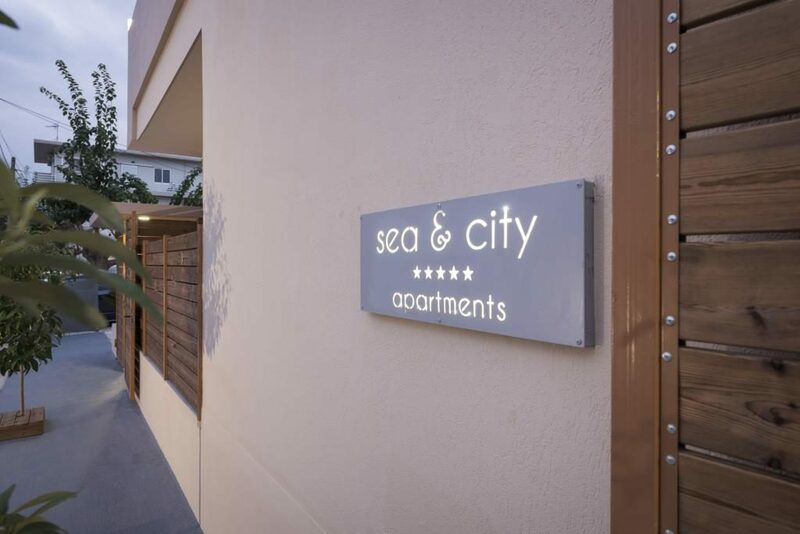 Sea & City Apartments was built in 2016 with lots of love & passion to create something beautiful with nice minimal decoration. 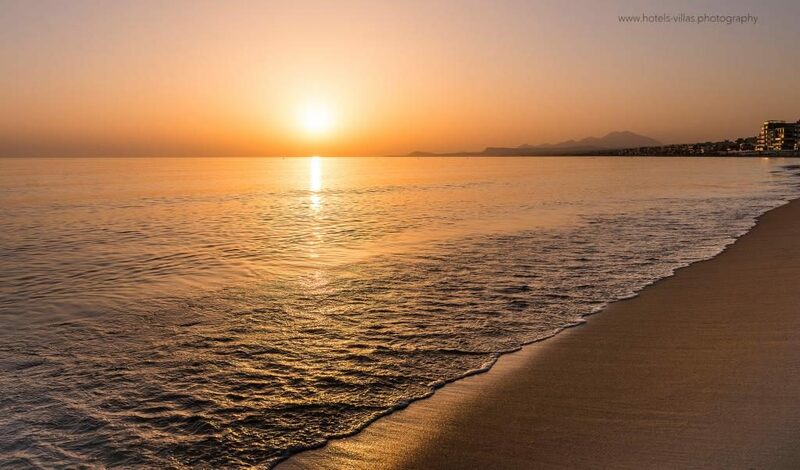 It is a family bussiness run by Birginia & Giorgos located in Chania Town, only 50m from the beach in Nea Chora. 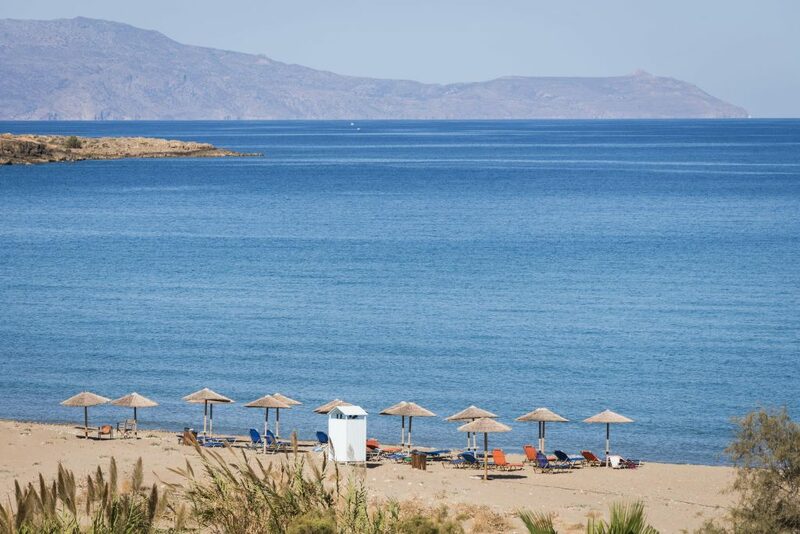 Featuring free wifi, air conditioning, sun terrace & free private parking on site. The accommodation features a flat-screen TV with cable channels. Some units include a terrace and/or balcony with great sea or mountain view. A refrigerator and stovetop are also included in each room, as well as a coffee machine and a kettle. 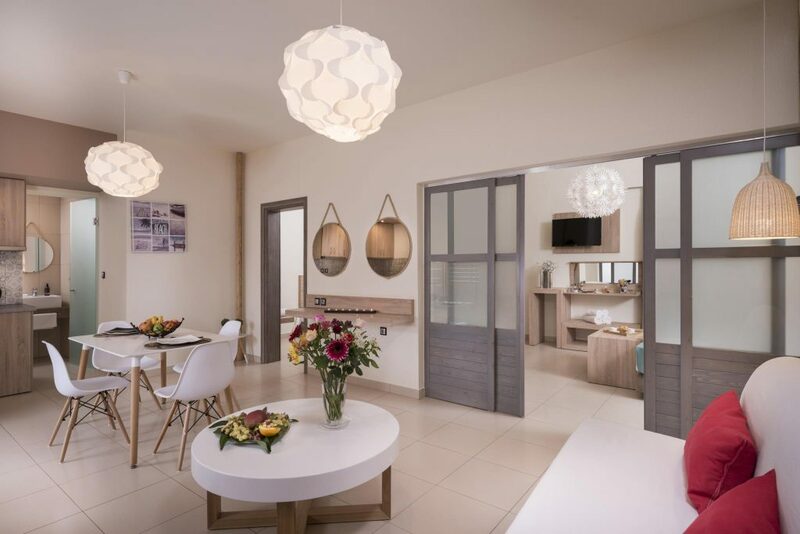 Every unit comes with a private bathroom with a bath or shower. Bed linen is available. 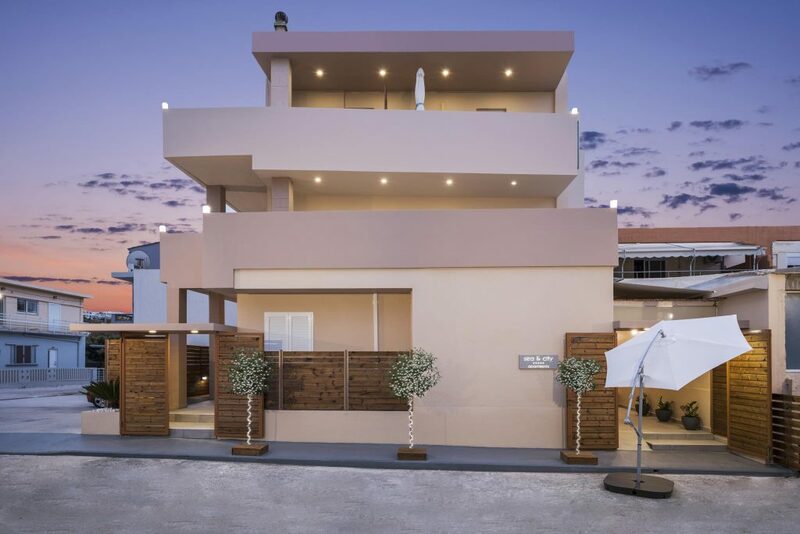 The cosmopolitan centre of Chania and the scenic Old Harbour lie within 600 m of the property. 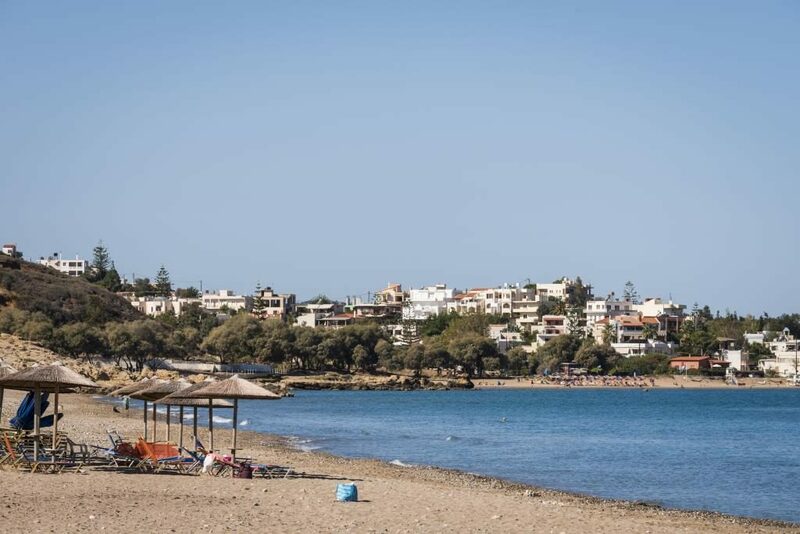 The nearest airport is Chania International Airport, 13 km from the property. 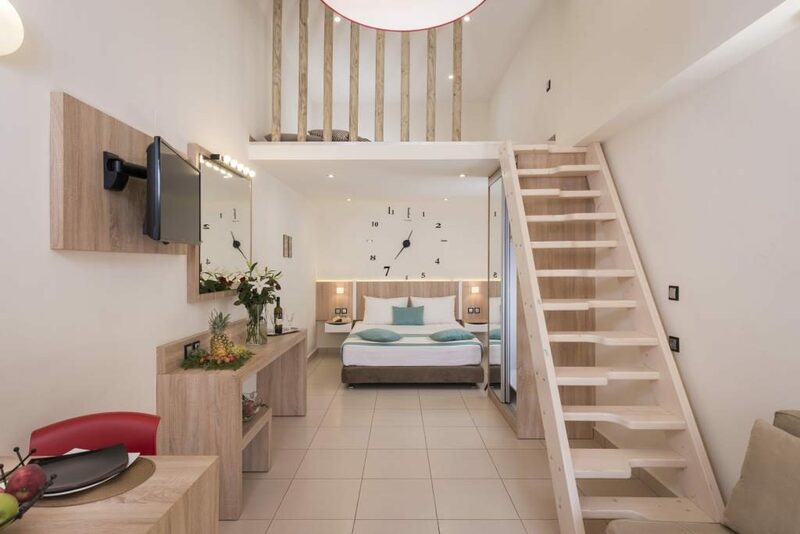 This is our guests' favourite part of Chania Town, according to independent reviews. All Bathrooms Have Luxurious Products Care "Olivia"
Sample photos of our hotel - For more photos visit our gallery section!